Digital marketing trends are changing all the time. As a small business owner, keeping up with these trends can be exhausting and difficult. And deciding where to spend your time can become overwhelming. This is where the H & E Marketing Solutions Workshops come in. Sami, the founder of H & E Marketing Solutions, teaches a variety of workshops throughout the year. 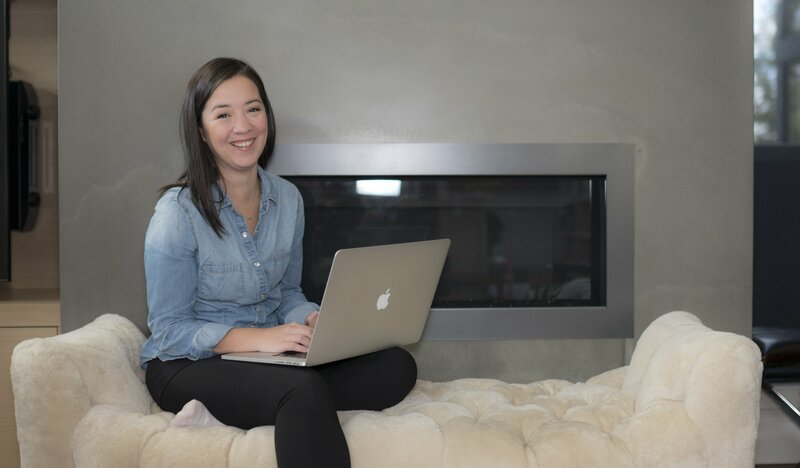 From SEO to email marketing to social media, her workshops are filled with actionable, bite-sized pieces of information that anyone can implement. I know what you’re thinking, 2019 is SO far away, and I’m not ready to think about planning for that, I’m struggling enough trying to get the work done that I need to for 2018! Well, we’re here to challenge you, why repeat the same bad habits you’ve been doing year after year. Make this the year you do something different! We get it! SEO seems overwhelming and completely out of reach. Showing up on the first page of Google would be great – but is it achievable? Over the course of this 5-week workshop you will learn basic SEO fundamentals to implement quickly and easily. Make SEO part of your weekly routine and get it done in just as much take as it takes you to eat breakfast in the morning! 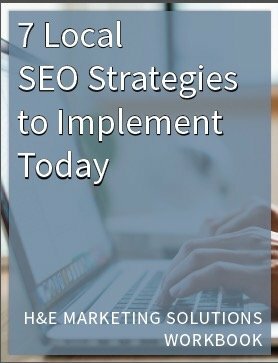 I started H & E Marketing Solutions with you in mind. My passion and inspiration come from sharing the stories of small businesses and entrepreneurs and broadcasting it over the digital landscape. From social media to website design to writing, I have assembled a team of experts to help maximize your reach and grow your business. Staying on top of social media, SEO, email and website best practices is a lot of work. You can be sure our team is bringing you the most up to date information and keeping you informed. Notify me of new workshops!